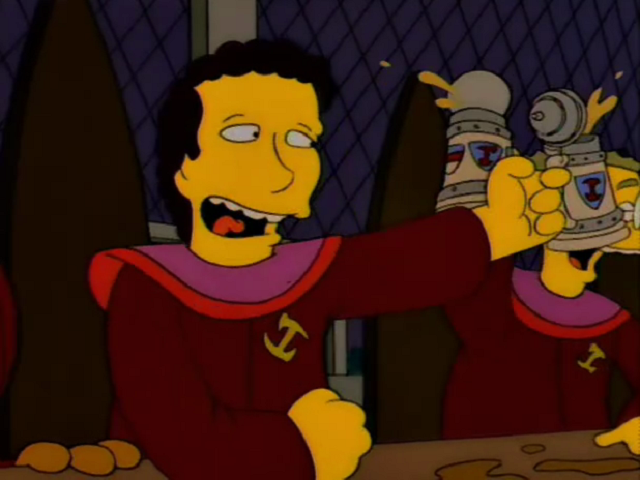 Steve Guttenberg is an actor and a former Stonecutter. He was singing along with the other Stonecutters in the song "We Do". According to the song, the Stonecutters are what makes him a star. He appeared in an episode of South Park and was in a band with Farty the Crippled Robot and Callista Flockhart. He was killed by O.J. Simpson. Steve Guttenberg is an American actor and comedian. Modified on May 4, 2016, at 15:35.